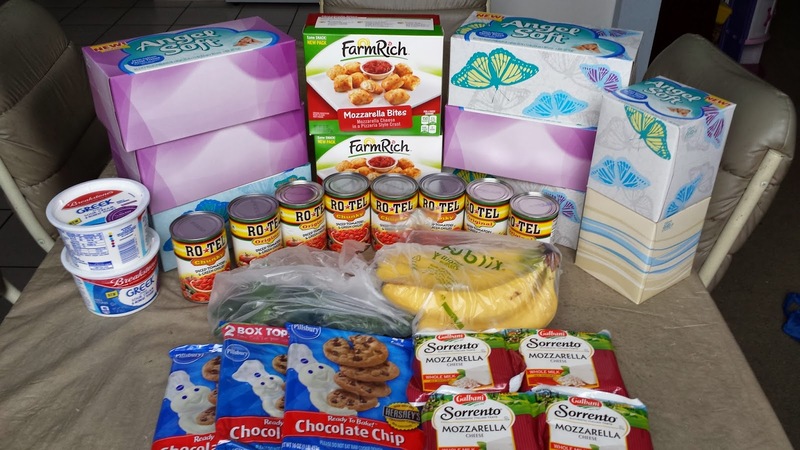 I went over my budget of $80 per week for a family of five this week. That's because I bought meat - I don't buy my meat at the supermarket, but at a kosher specialty store. I buy the less expensive cuts of chicken and beef, but I still spent $45 there. But I'm still averaging well below $80, so all is good! 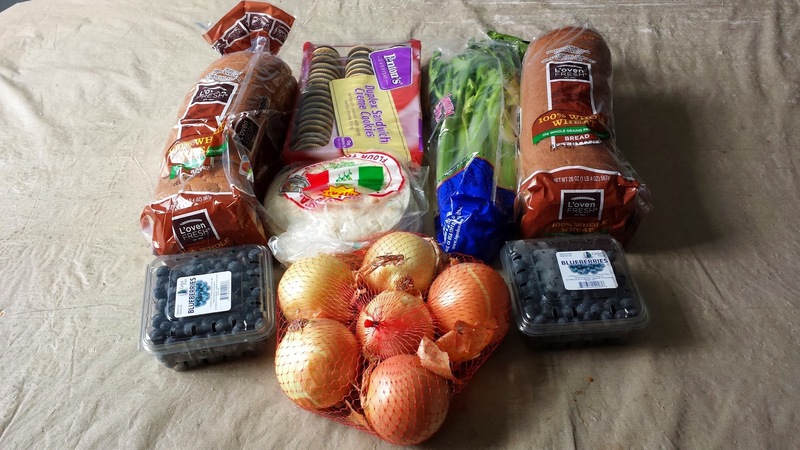 I also purchased kosher meat at a specialty store and spent $45.71. 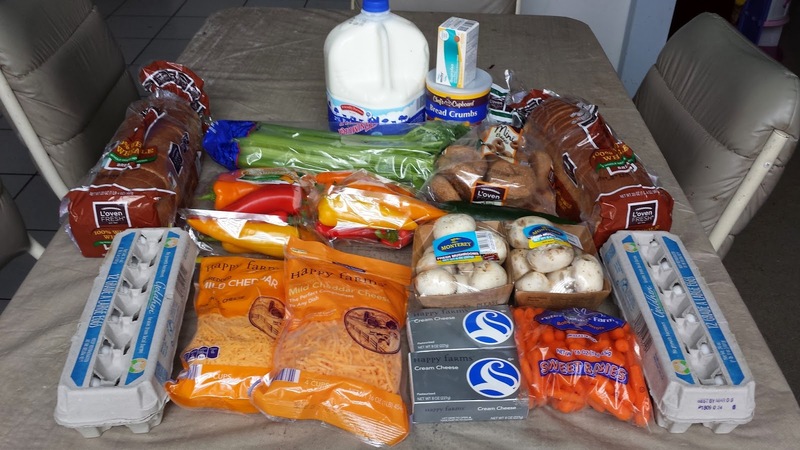 Overall, this week I spent $107.02 for items which retail for $163.53, or a 35% savings based on the retail value of the products at the stores where they were purchased. For the year (5 weeks), I spent $338.55 for items which retailed for $745.34 and saved $406.79, or a 55% savings. 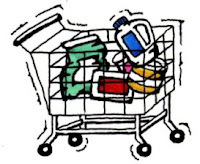 That's an average of $67.71 spent each week for a family of five (husband, wife, and daughters ages 16, 13, and 8), including lots of fresh produce, dairy items, and kosher meat, as well as paper and plastic goods, health and beauty items, and cleaning supplies.